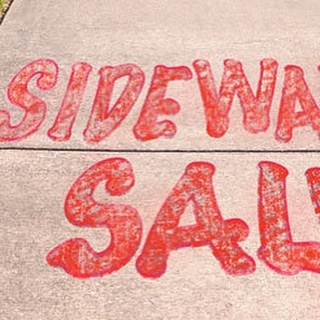 SIDEWALK SALE! It’s time for our FAMOUS SIDEWALK SALE!! 10 am – 5 pm! 75% OFF all sale items! PLUS… : REfinery KIDS! It’s time for our FAMOUS SIDEWALK SALE!! 10 am – 5 pm! 75% OFF all sale items! PLUS 25% off the rest of everything else in the entire store! !